The great hip hop producer RJD2 is releasing a new guest-filled solo album called Dame Fortune on March 25 via his own Electrical Connections label. The album features Son Little, Phonte Coleman, Blueprint, Josh Krajcik, and Jordan Brown, who sings on the lead single “Peace of What.” Inspired by Main Source’s 1991 single “Peace Is Not the Word to Play,” it hearkens back to classic soul and does a lot of justice to that sound. Listen and check out the tracklist below. 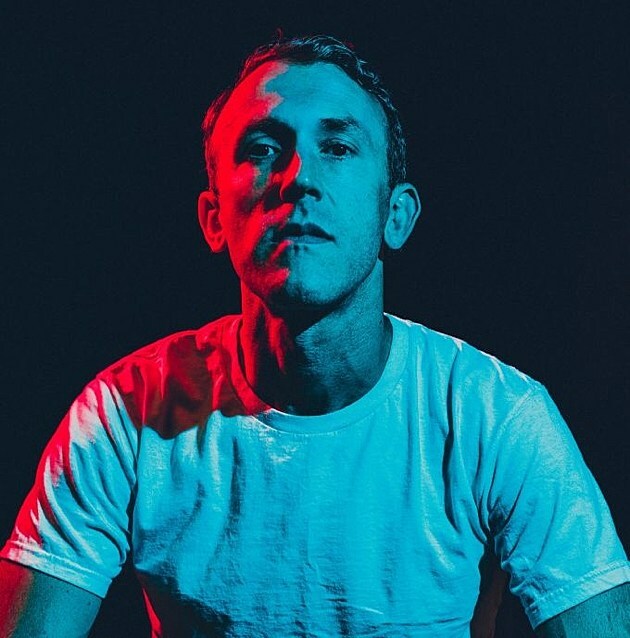 RJD2 also has tour dates coming up this month through May, including a two-night stand at NYC’s Brooklyn Bowl on January 12 and 13. Night 1 is with DJ Thanksgiving Brown and night 2 is with Photay. Tickets for both are on sale now.